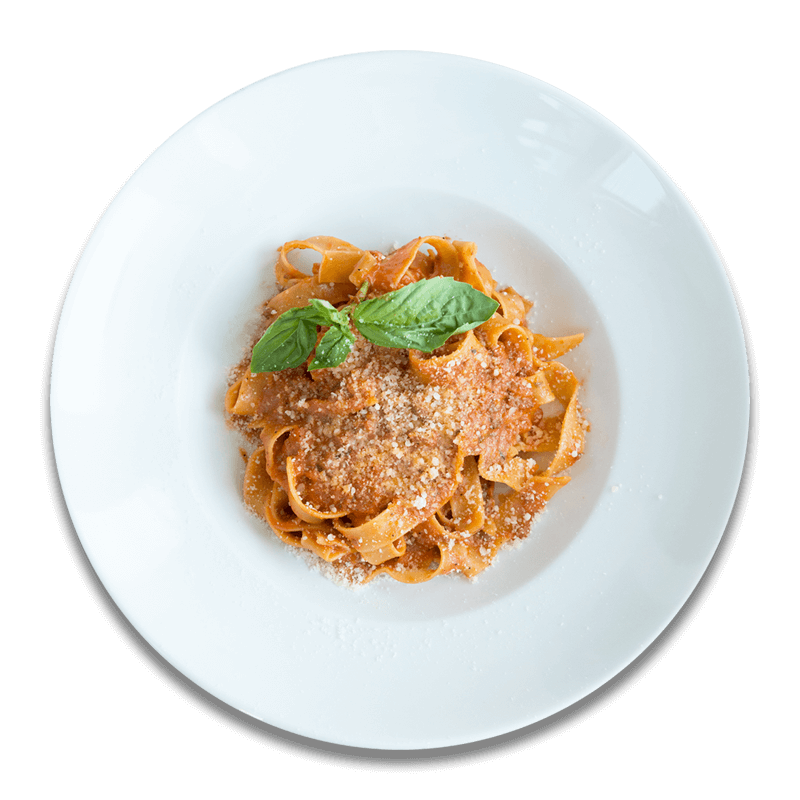 “Fresh ingredients, prepared simply” best describes Vivo’s inspired selection of dishes infused with simple, contemporary Mediterranean flavors and the finest in market-fresh seasonal ingredients. Our award-winning culinary team creates pure and delicious delights, presented with a refreshingly creative Napa Valley style. If you’ve been to our Hartford restaurant, you’ve seen – and tasted – what keeps our customers coming back time after time. Fresh ingredients and delicious selections make VIVO impossible to resist! 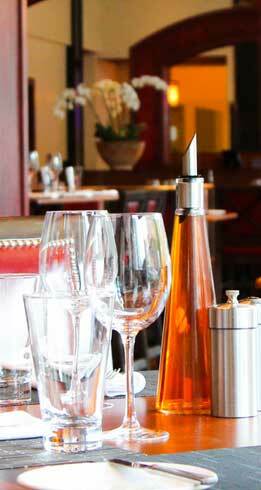 Expect impeccable service, fabulous dishes crafted with care in an upscale setting. Our restaurant offers a unique atmosphere to linger in as you enjoy our wide assortment of breakfast, lunch and dinner options. Our beautifully decorated private dining room sits adjacent to our award-winning Vivo Seasonal Trattoria restaurant. 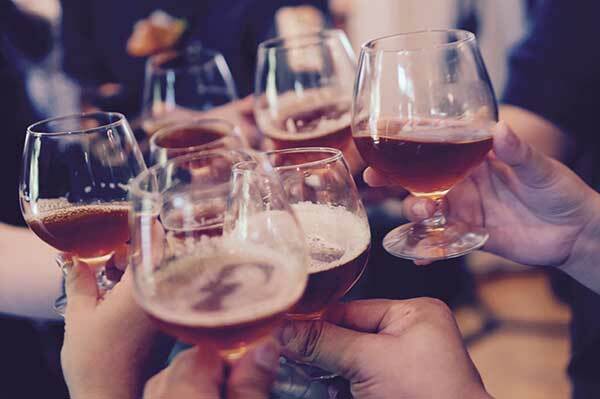 Your event will be serviced by our highly trained associates and your guests will be impressed with the selections prepared by our award-winning culinary team. Wonderful breakfast buffet at the Marriott. Lots of choices. Everything looked good and tasted fresh. Nice way to start a Sunday morning. ...The salads and seafood were fresh and prepared perfectly. The wine list was extensive and excellent. The service was friendly and professional. The kitchen modified dishes to our dietary preferences. It was a wonderful dining experience. If you’ve been to our restaurant, you’ve seen – and tasted – what keeps our customers coming back for more. 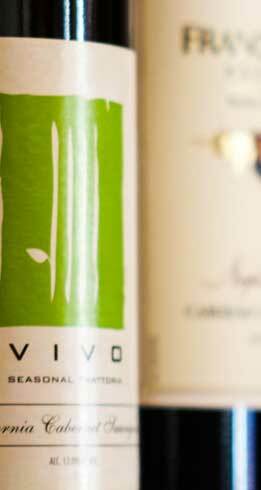 Our fresh ingredients, delicious recipes and extensive wine list make VIVO hard to resist! 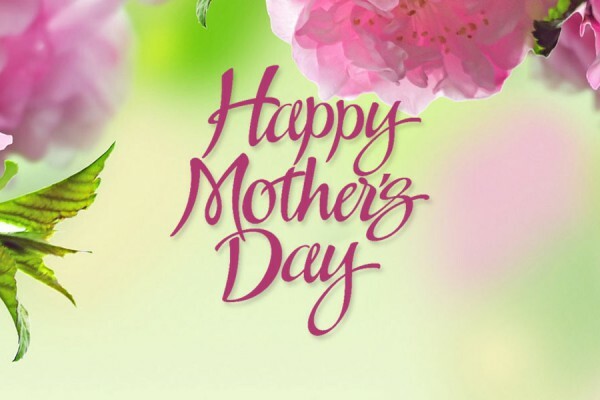 Mother's Day Brunch at Vivo is the perfect way to celebrate Mom this Mother's Day. Each Valentine’s Day, Vivo helps you celebrate the special someone in our life. Learn more about our special romantic menu. 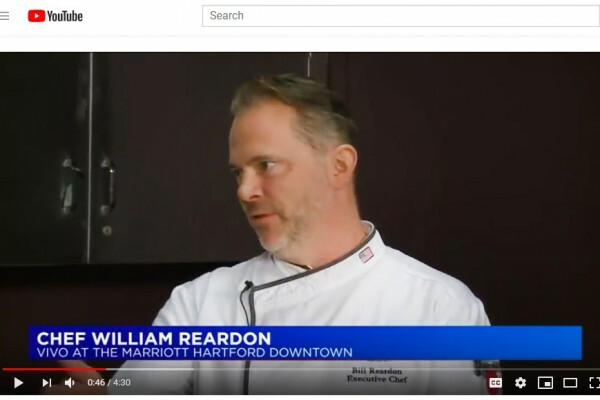 Watch Executive Chef Bill Reardon spending time in front of the camera with WTIC FOX 61’s Matt Scott as they explore Vivo's seasonal menu highlights.